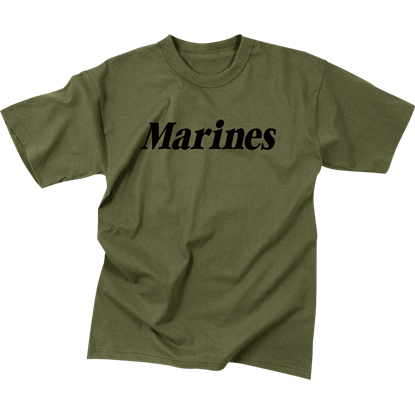 Even kids can show their support of our troops with the help of our kids military clothing. These young patriots can choose from camouflage print onesies, childrens army t-shirts, kids fatigue pants, youth tactical vests, and child-sized soldier caps, among other designs. The army baby bodysuits provide humorous designs for the youngest military recruits, while other military t-shirts can fit up to pre-teens. 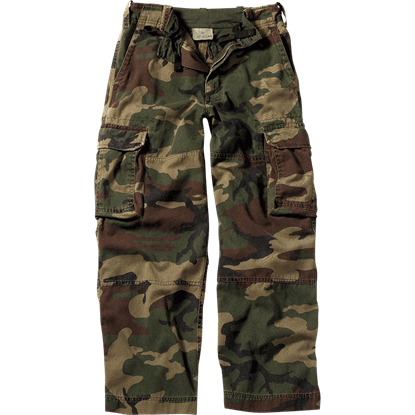 Boys and girls can wear our selection of kids tactical apparel on hunting trips with parents or out on the hiking trails on family excursions, as well. Check back regularly to see the latest additions to this category!